Keeping one step ahead of themselves and the other behind, reunited CanCon rockers Age of Electric have announced that they're due to issue both an brand new EP and an upcoming reissue of 1997's Make a Pest a Pet in celebration of the album's 20th anniversary. A pre-order is already live for the upcoming expanded two-LP vinyl reissue of Make a Pest a Pet, though its due to arrive February 17 via We Are Busy Bodies. While initially put out on CD via major label Universal Music in the '90s, the upcoming vinyl re-release marks the first time the collection is being made available on wax. 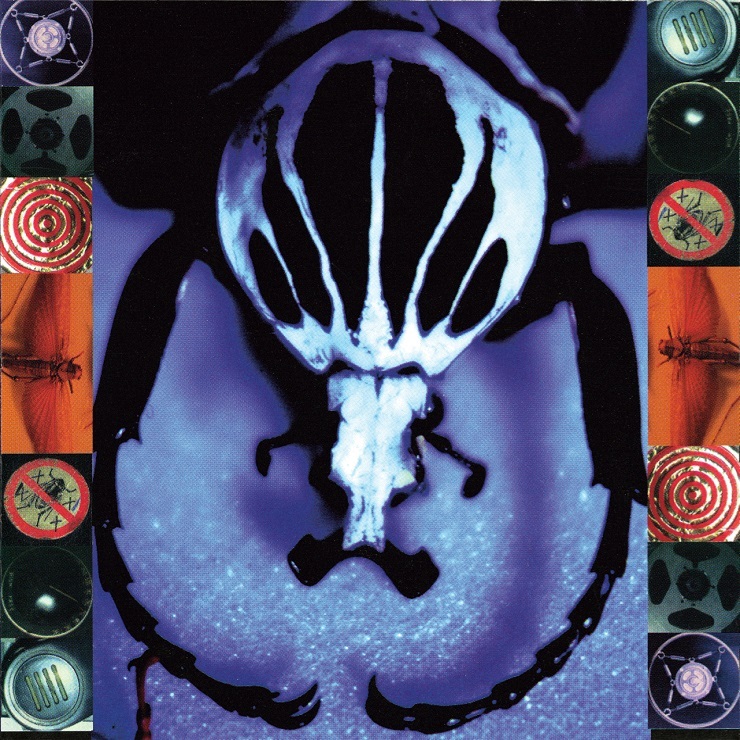 The remastered version of Make a Pest a Pet features all 13 songs from the original album, including opener and standout single "Remote Control." It also adds four never-before-released tunes recorded during the same sessions. A full tracklisting has yet to be revealed, but the pre-order can be found here. As for the new music, it's added in a press release that a "freshly minted four-song EP" is also due to land in February. Not much else has been revealed behind the release, though it will be the first new music from the band since Make a Pest a Pet. As previously reported, Age of Electric were first formed in 1989 and issued two albums before calling it quits in 1998. Last year, the band played their first show in 17 years in Calgary, which led to a show in Vancouver this spring. They'll next play Toronto's Adelaide Hall on November 25. If you want to revisit the band's early days, you can catch a recently dug-up MuchMusic special on Vancouver's early '90s alt scene over here.